After a holiday hiatus, Turnbuckle Radio hosts Trevor Robb and Brian Swane are back at it, talking all things WWE. In this episode, they discuss the return of Brock Lesnar and what that means for the main event picture moving forward, the return of Smackdown to the USA Network and the emergence of the new voice of Smackdown, Mauro Ranallo, and they discuss the 2016 WWE Hall of Fame. 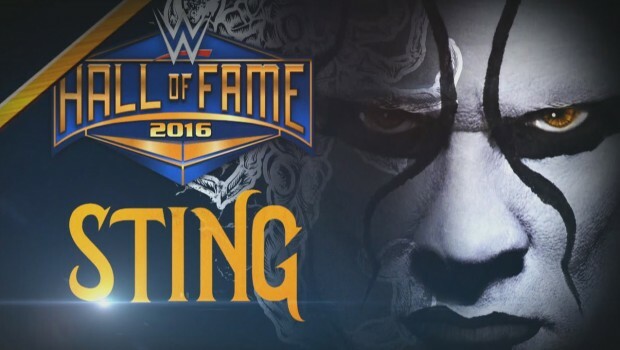 So far, Sting has been the only confirmed entrant into the Hall, but who else could be joining him? All in this episode of TBR! Tags: 780 Sports, Alberto Del Rio, Big E Langston, Bray Wyatt, Brock Lesnar, Chris Jericho, Damien Sandow, Daniel Bryan, Dolph Ziggler, Edmonton, Paul Heyman, Professional wrestling, Seth Rollins, Triple H, Turnbuckle Radio, Wrestlemania, WWE, WWE Raw, WWE SmackDown. Bookmark the permalink.